If you would like to collaborate or reach out, I’d love to hear from you! 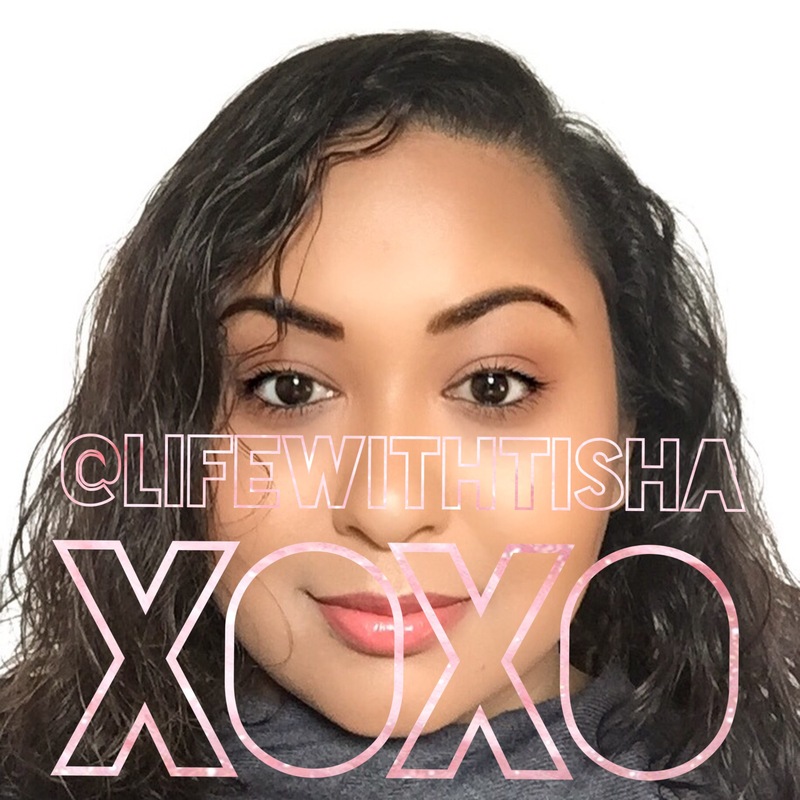 Follow me on Instagram and Facebook and subscribe for updates on new content from LifeWithTisha. If you’d like to contact me, please do so by filling out this form.